Everyone has their own idea of their perfect wedding. Be it large or small, they all require quite a bit of planning and research to pull off an ideal nuptial event. Flexibility is the key to simplicity and a smooth planned event. When there is a larger guest list, things to consider such as venue, parking, menu, and drinks are all a priority. Most places have a per person charge for food and that is whether you have it in-house or catered. Advice For a Stress Free Wedding Day! What is an “unplugged ceremony”? Photo stations have become part of the wedding reception culture. Without a doubt when you attend a wedding these days, there will be a photo booth or photo station! They are interactive, fun and a great way for guests to meet one another. 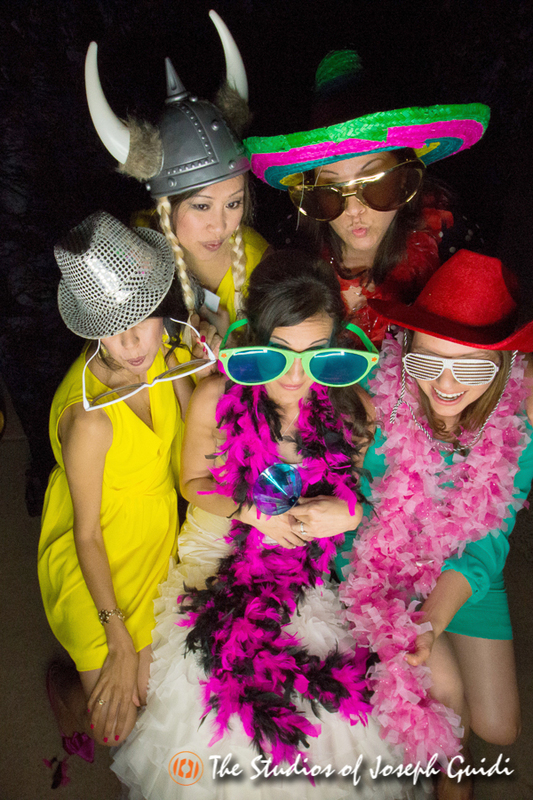 If a professional photo booth is not in your budget, don’t worry! There are many cost effective ways to create your own photo station without breaking the bank. The first step is to scope out your venue and decide on the best location. The ideal spot is somewhere with a solid wall or a place to hang a backdrop. If you choose to use a backdrop you can purchase a solid or designed sheet, curtain or tapestry. You can even make your own by ripping different solid colored sheets into strips and hanging them. Use a bamboo curtain for a tropical themed wedding or make a sparkly curtain with little round mirrors glued to string. Not too crafty? Choose a shower curtain with a map on it and have guests color in where they’re from with markers! When your friends and family open their mailbox and see their names written beautifully in a font you lovingly picked out, this is the first gust of wedding excitement for your upcoming big day. 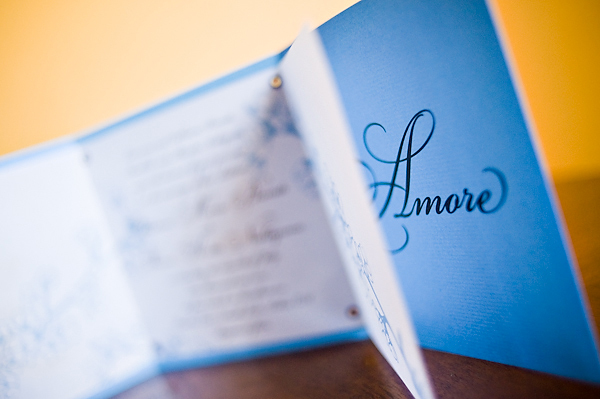 Invitations are a special introduction to you and your fiance joining together. One way to really personalize the invitation is to create your own.